Stay up to date with all of our latest arrivals and departures by signing up for our mailing list. Unsubscribe anytime. 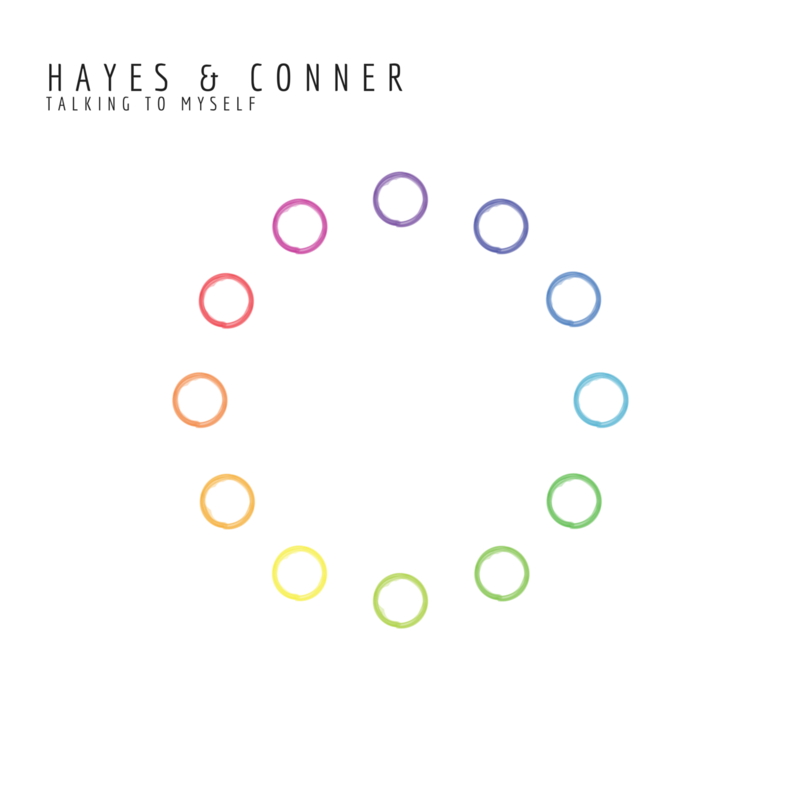 Hayes & Conner are independent musicians from Chicago. The duo creates albums that explore the depth of relationships, emotions and how to find meaning in an increasingly complex world. Filled with sorrow and joy, the unavoidable highs and lows of the space between, each album is a story, part of the journey of learning to trust, love and become. We believe that music is a gift. A gift that should be given generously without expectation of anything in return. For that reason, all of our albums, all of our art, can be downloaded for free, as part of our effort to help restore the relationship that art should have with the world. If you appreciate our music, or find any meaning in our work, all we ask is that you please share it with others, sign up for our mailing list to stay in touch, and if you truly care, consider making a donation to your local arts organization, so that others can have the opportunity to bring their gift into the world. Once created, a gift should be set free, given unconditionally.